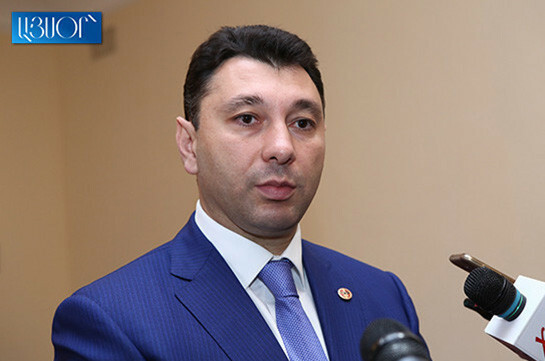 The Republican party has not yet finally discussed the issue of participation in the snap parliamentary elections, vice speaker of the Armenian parliament, party's spokesperson Eduard Sharmazanov said speaking to Aysor.am. “Snap, immediate, hasty elections must be distinguished from one another. There are different opinions over participating or not. Part of republicans claim to miss them, another part does not speak yet and my opinion is to participate in them by all means,” Sharmazanov said. He stressed that each political force having ideology, program and its word in the political arena and at least 100 followers is obliged to take part in the elections. “Despite change of power, there are many people in the country who tie hopes with the implementation of Republican party’s program. I think our party must participate in the elections as this political system needs real opposition. Who are the opposition today? Luys, Tsarukyan faction, or Sasna Tsrer who always praise the current authorities? Those who do not want to participate, it is their own business, as to me, I have what to say in Armenia’s political field. I have become a party member not because of a person or office, I believed in Nzhdeh’s ideology,” he stressed. “Neither was it a surprise that if Republican loses its power from a mass party it would turn into "a bus of people". If for some it is bad, for me it is good. Self-cleaning process is taking place in the party,” Sharmazanov said, wishing nice trip to those who want to leave. 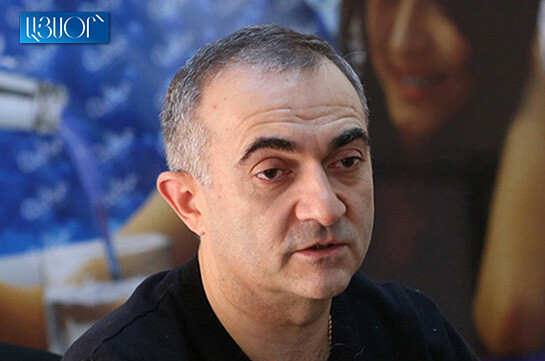 “We should carry out our programs, we should live in Armenia that respects its conservative traditions and respects different political opinions,” Sharmazanov said.